Can you imagine the value of good product photography for ecommerce business? 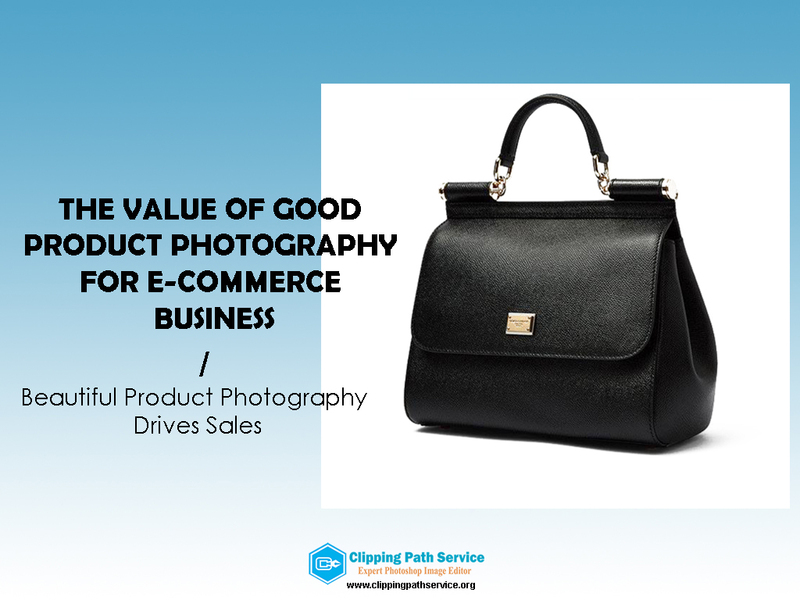 Nowadays in eCommerce business sector, you can never ignore the value of good product photos. Without having catchy and attractive product photos none can be a big product seller via online. 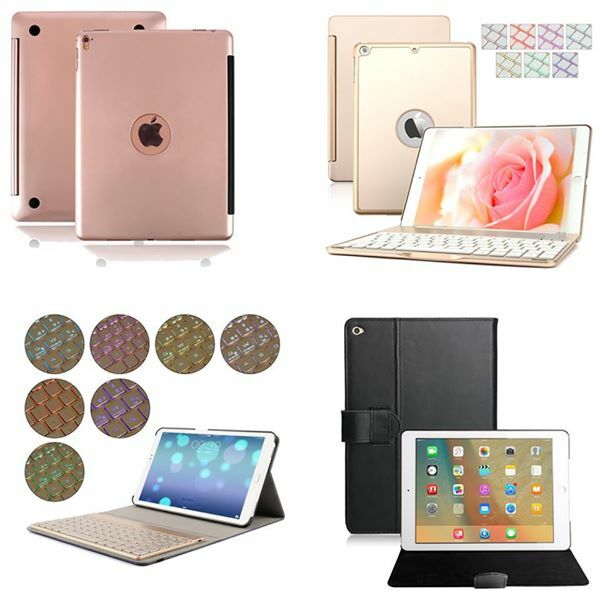 You can’t increase the brand reputation without having good looking product photos. To get catchy product photo you need to have the combined effort of a professional product photographer and expert photo editor. Today I will tell you some valuable points why good product photography is very important for e-commerce business and online retailers. If you want to be a big and successful online seller then you will need to keep in your mind the following points. At the beginning of this article, I have told you that photographer and retoucher are the 2 people to make your product photos usable and customer choose able. So, while you have some new product that you want to display on website or online selling platform, you must try to find out the professional product photographer. While you chose a photographer you should see him/her previous review and ratings. That will give you a basic idea on his proficiency. Then you can see his previous photoshoot sample. After that, if his price/cost is in your range then you can hire him. This is very important and valuable point to make your products more popular in the marketplace. Almost 95% people or customers like and love to see different side & angle photos of a single product. They want to see back, front and all other side parts clearly. Because it will make a clear sense on a new product. For this reason, tell your photographer to take at least 4 different styles of a single product. But make sure that all photos have the same color combination with brightness. Zoom in option is the most effective to make your customers positive about your product photos. When buyers can see the product photos by zoom then they will be clearer about your product quality. For zoom option, tell your photographer to take some special size photo to use in the zoom section. Make sure to display full product photo in the zoom section. Never take a part from a product. Always use top to bottom full product photo. You should not avoid this feature on your website. It’s common matter that a uniquely designed product will have more color version. Suppose you are a garments dress seller. Now you have a new dress. We know that a dress has some different color version. It can be red, blue, pink, gold, black or any other color. In order to make your new product more popular in the marketplace, you should display the entire color version. This idea will easily increase the sell of your new product. But how? It’s easy to understand. All the people will never like the same color. One can be like red dress another person can like pink dress. So to be a good product seller makes sure to display all the color version of a single product. In that case, you need to tell your product photographer to capture all the version of a product. Another effective way has for you. You can hire a professional photo editor who is providing color correction service. Before selecting a method you should consider the budget and select the cheap way. We think the color correction will be the cheap way for you. To make a product photo more attractive, the background plays the vital role. You should not use any product photo with a normal background on the website. Because a product with the beautiful background can be popular and catchy within a very short time. At present pure white background is more professional and common to display a product photo properly. Amazon has the clear requirements to use the pure white background with product photo. No matter in where you have taken your photos. You can take your photos on a table, floor. After that by hiring an expert photo background remover, you can make your photo background stunning. As a photo background remover specialist, we know almost 85% people are using pure white background and 10% sellers are using light grey background. Rest of the seller use original photo background in the marketplace. At present, there is huge amazon photo editor who has clear knowledge on amazon photo requirements. So, all are easy for you to make your photos beautiful and standard. When you will use the product photos in the e-commerce website or marketplace, make sure that you have proper product photo size. Never use crop size or any part of a product. Otherwise, your result will be zero. Use a standard size with the proper good resolution that represents your photos properly. Such as, Amazon product photo size is 1000x1000px. This is the most common size to represent a product photo. 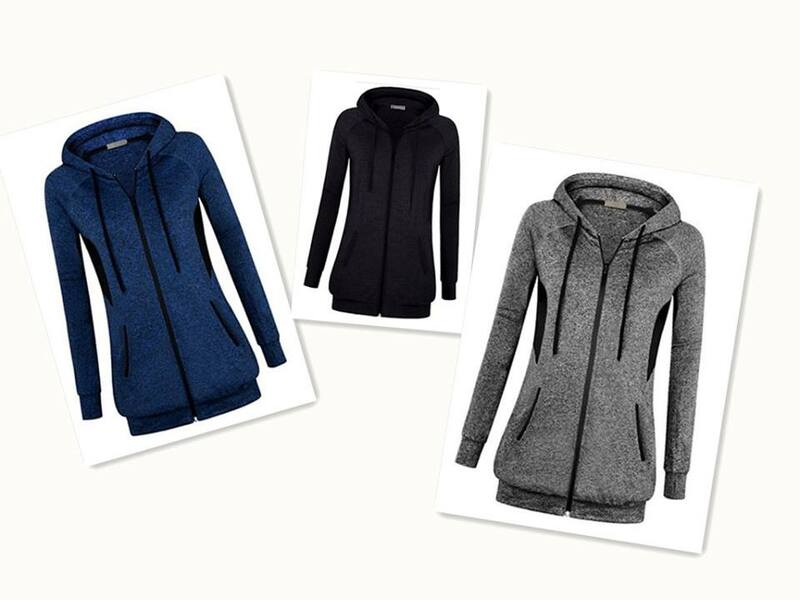 Finally, if you need professional product photo editing service at the reasonable price you can hire the Clipping Path Service Org without any hesitation. 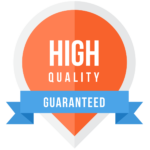 Our all kind of services are managing by an expert team. You can test any kind of service by a free trial. Hope you have enjoyed this article. Stay will us for more blog.